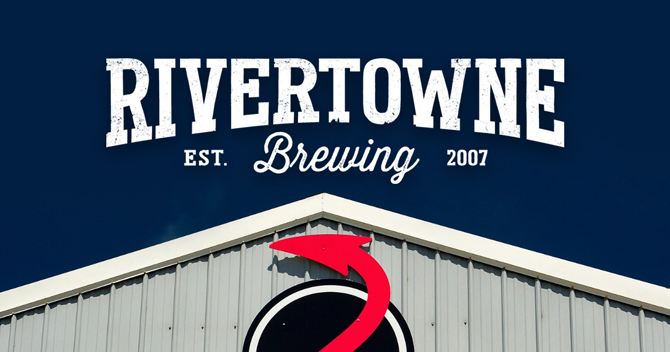 Following a bankruptcy auction held last Friday, Pennsylvania’s Helltown Brewery has emerged as the highest bidder for a majority of the assets of Pittsburgh’s Rivertowne Brewing. After filing for bankruptcy in May, Rivertowne was put up for auction earlier this month with bids starting at $1.35 million. Helltown placed the winning bid of $2.1 million for Rivertowne’s Export, Pennsylvania-based brewery and land, as well as assets at its Verona and Monroeville brewpubs. The company, which acquired the Rivertowne brand through the auction and plans on continuing to brew some of its labels, is still awaiting final approval from a judge overseeing the case. “It was pretty clear from the judge today that we had the best cash offer, we won the auction and all we have to do is get the APA [asset purchase agreement] done by next Monday when we meet again on the sales motion,” he told Brewbound on Tuesday. In May, Rivertowne filed for bankruptcy owing its creditors between $1 million and $10 million. The craft brewery’s list of creditors included Major League Baseball’s Pittsburgh Pirates ($271,000), the National Hockey League’s Pittsburgh Penguins ($125,000) and S&T Bank of Indiana ($103,380). According to Burchianti, Helltown founder Shawn Gentry will lead the day-to-day operations of both breweries. Helltown will use Rivertowne’s excess capacity to scale up its offerings and meet growing demand for its products, Burchianti added. Currently, Helltown is producing around 2,000 barrels annually, while Rivertowne brewed 6,500 barrels of beer at its production facility, according to the Brewers Association. Although Helltown will rationalize Rivertowne’s portfolio, Burchianti said popular Rivertowne brands, such as Hala Kahiki pineapple ale, would continue to be brewed. He added that he’s not worried about turning around the Rivertowne brand, which he believes would have survived if the company had more money. While Brewery Acquisition Company now owns the assets inside of Rivertowne’s Verona and Monroeville taproom locations, Burchianti said he’s uncertain when Helltown will be able to move in and begin operations. “While we’re able to buy the liquor licenses and the assets within the buildings, we can’t operate unless we have a lease, and there’s no provision to have a lease because those people are not a party to the bankruptcy,” he said. Although Burchianti said he wasn’t interested in purchasing Rivertowne’s brewpub in the North Shore neighborhood of Pittsburgh, he is considering placing an additional bid on the North Huntingdon township brewpub. 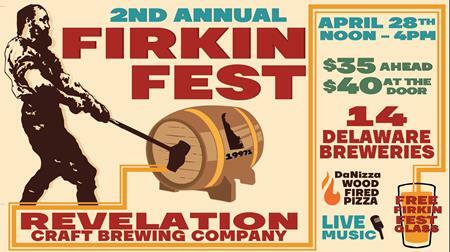 Nevertheless, the company plans to retain all employees at the brewery, he added.